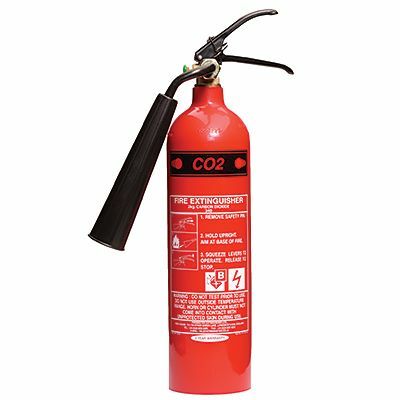 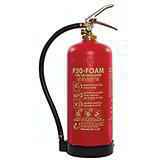 This 2kg CO2 Fire Extinguisher will cause no water damage and is perfect for fires involving live electrical equipment and liquid fires, including petrol and oil. 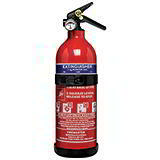 It has been accredited for BS/EN3, carries the BSI Kite Mark and has a five-year warranty. 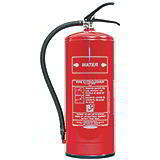 Dispatched usually within 24 hours.